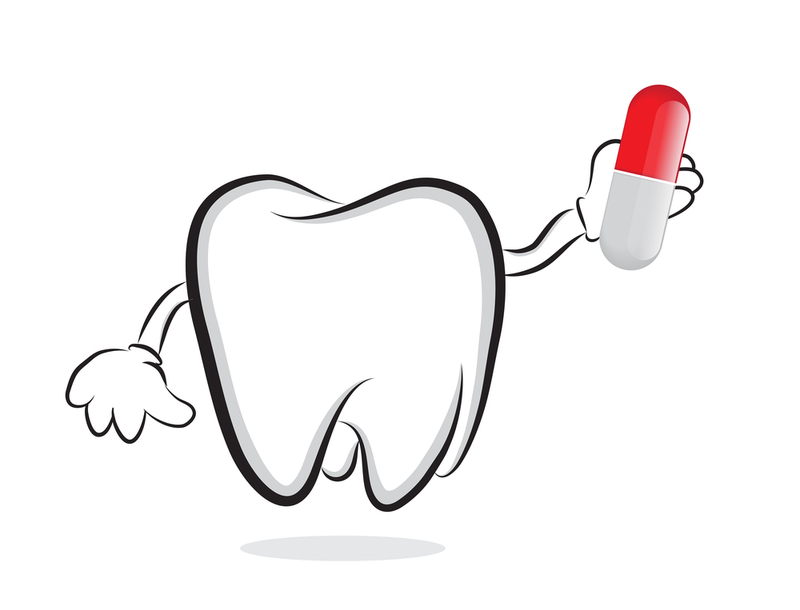 Your Medication and Dental Treatment- What you Should Know! Your Medication and Dental Treatment- What You Should Know! We don’t always think about the link between the medication we take and the dental treatments we seek. 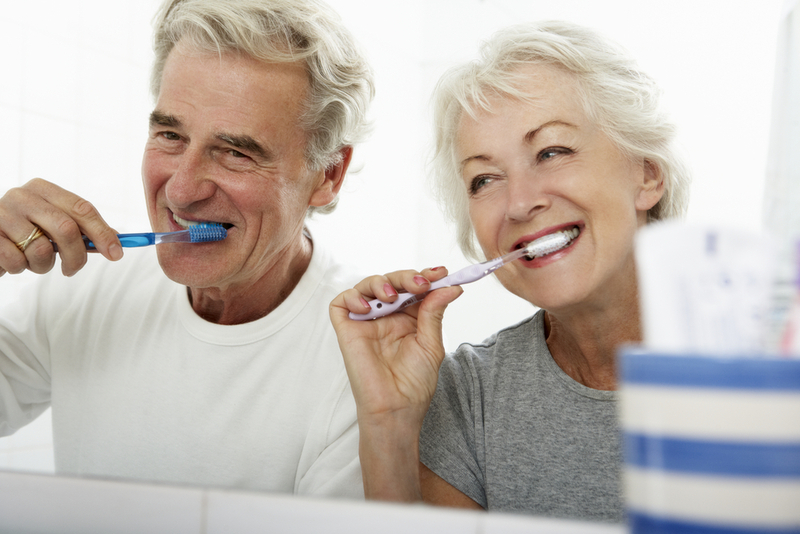 However unconnected they seem, it is important to keep in mind that your medications can affect your dental treatment, and your dental treatment can affect your medications.